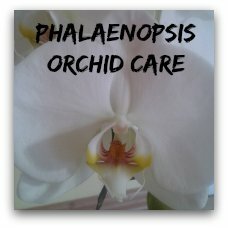 Caring For Orchids Made Easy! 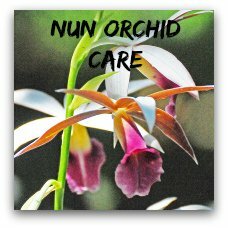 Caring For Orchids is not difficult! 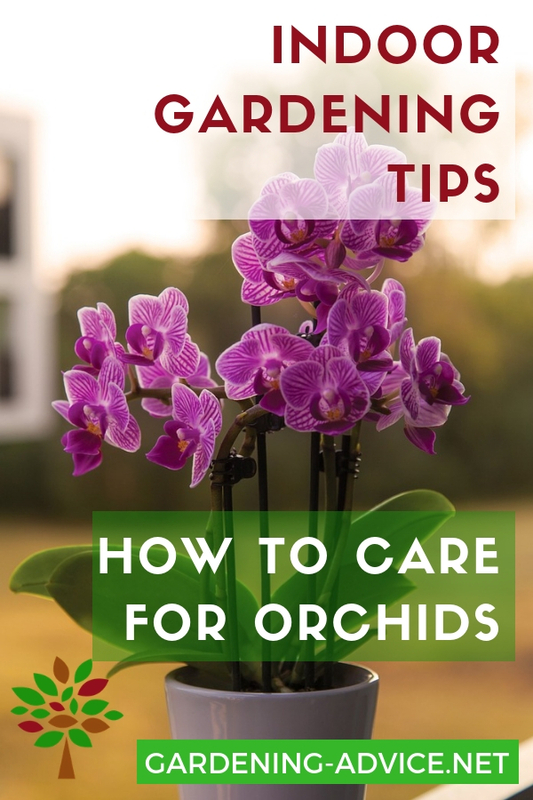 Learn about the care for orchids and different types that are easy to grow. 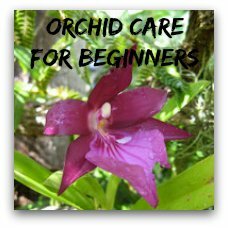 If you can grow house plants you can grow orchid plants! Sure, something so beautiful and delicate looking as an orchid has to be impossible in its maintenance! How wrong! Modern orchid plants like Phalaenopsis, Lady Slipper Orchids or Cymbidium varieties are very easy to grow and very low in their maintenance. 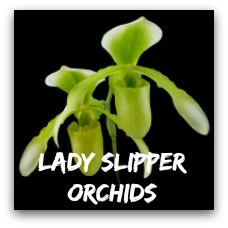 These new easy to grow varieties makes cultivating orchids a snap! 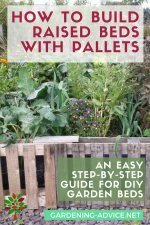 Anybody who can grow indoor plants can grow orchids! 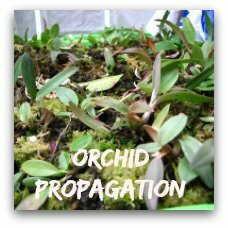 If you want to learn how to grow orchids you have to know a little bit about their natural environment. Most orchids live in tropical rain forests with fairly high temperatures and high humidity levels. 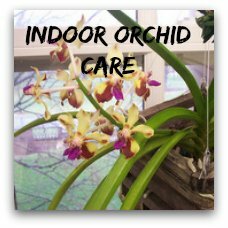 Click on the images to learn more about orchid care. 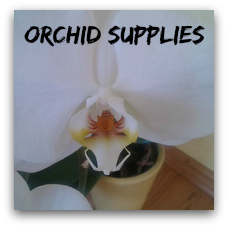 Click on the images for detailed instructions for these orchids. There are two different orchid types: terrestrial or ground orchids and epiphytic orchids. Epiphytic orchids grow on top of other plants or even on rocks. Their roots are not in the soil. Their so called air roots anchor them to the tree or rock. 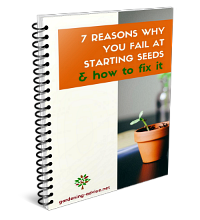 This is important to know because you have to mimic these conditions to grow orchids successfully. 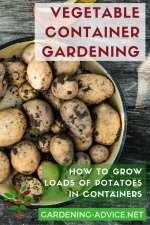 This means that you can't plant them into ordinary potting compost. 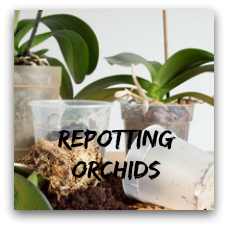 They need a coarse orchid potting mix that allows plenty of air to get at the root and that holds its structure well. 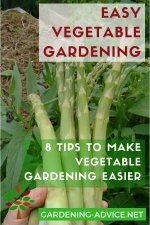 It also means that they need small amounts of water and nutrients. Examples for epiphytic orchids are Oncidium and Phalaenopsis orchids. Ground orchids also prefer a light, humus rich soil that is low in nutrients. Most common ground orchids are Paphiodelium and some varieties of Cymbidium orchids. Check out our orchid supply store for orchid compost, pots, suitable fertilizer and more.